Corporations needlessly suffer millions of dollars in lost economic incentives due to the failure to adhere to compliance requirements. 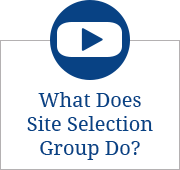 To minimize these losses, Site Selection Group developed IncenTrak® which is one of the only platforms on the market that enables you to maximize economic incentive value by giving you control of the compliance process. 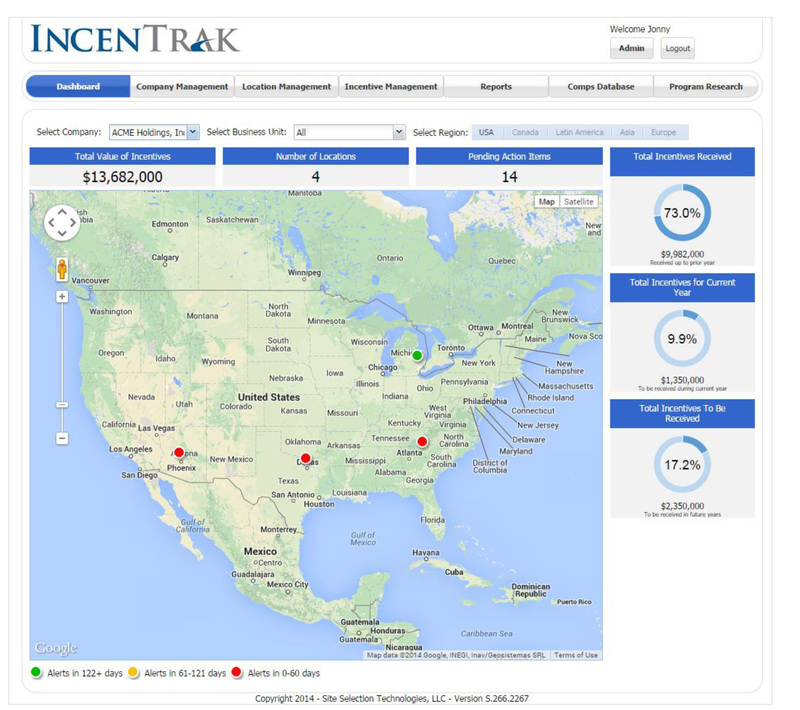 IncenTrak® is a web-based software application that enables corporations and economic developers to manage economic incentives and monitor economic incentive conditions across the world. 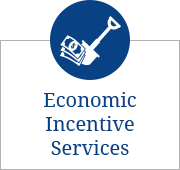 This cutting-edge system enables you to maximize your ability to realize the value of economic incentives. From customized reporting to critical date management, IncenTrak® empowers you to take control of your economic incentives. 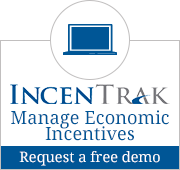 Let IncenTrak® take control of your economic incentives and help you save time and money. 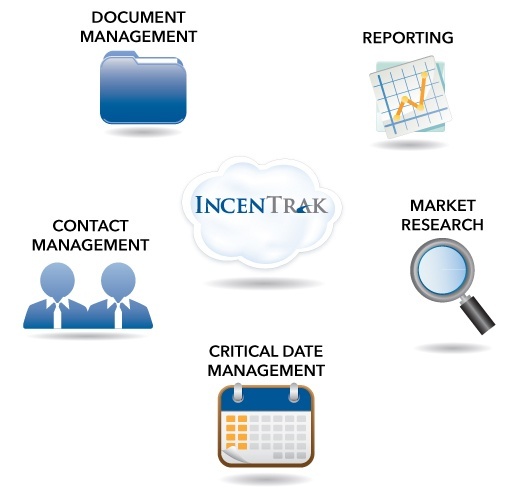 Please contact us for a demo of IncenTrak®. Copyright © 2017 Site Selection Group, LLC. All Rights Reserved.